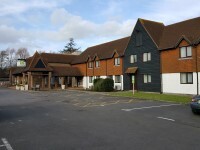 Courtyard By Marriott London Gatwick Airport Hotel. View this Guide. Crowne Plaza Liverpool - John Lennon Airport Hotel. View this Guide. 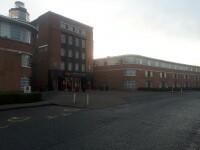 Holiday Inn Ashford - Central Hotel. View this Guide. 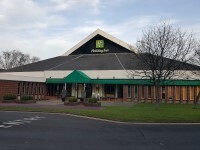 Holiday Inn Birmingham - Walsall M6, J10 Hotel. View this Guide. 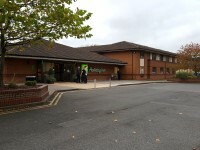 Holiday Inn Birmingham - Walsall M6, J10 Hotel - Events and Conference Centre. View this Guide. 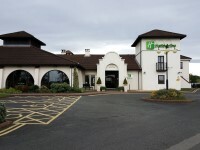 Holiday Inn Birmingham - Walsall M6, J10 Hotel - Leisure Facilties. View this Guide. 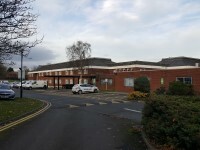 Holiday Inn Birmingham Bromsgrove Hotel. View this Guide. Holiday Inn Birmingham Bromsgrove Hotel - Leisure Facilities. View this Guide. Holiday Inn Birmingham M6, Jct.7 Hotel. View this Guide. 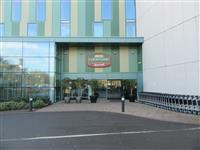 Holiday Inn Birmingham M6, Jct.7 Hotel - Leisure Facilities. View this Guide.